The soccer season will open May 1st! The outdoor season runs from May-June. Children's birth year defines which division they will play in (see 2019 schedule below). 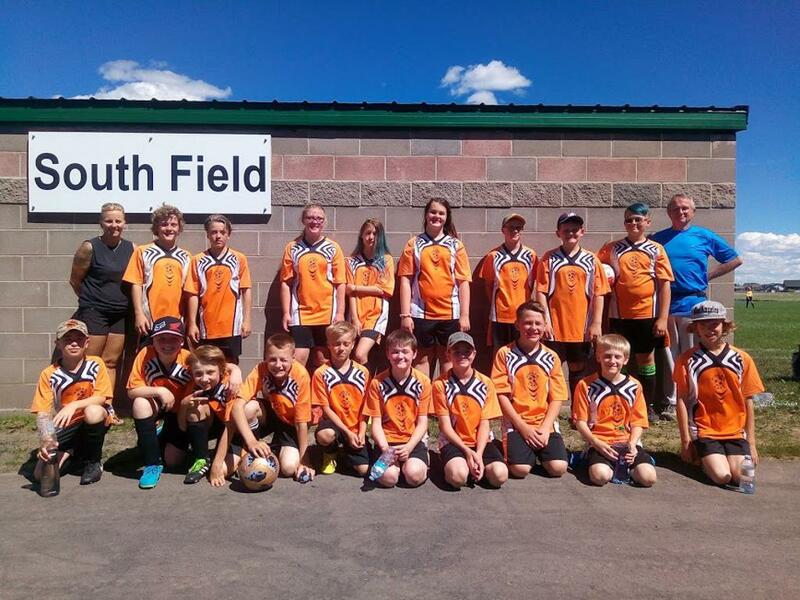 Our club always tries to fund an opportunity for every kid who wants to go to tournaments...... as the budget allows. Our club hosts outdoor soccer for children aged 3-18. There is a competitive division from age 8 and up, and sometimes we arrange our own little league for the younger divisions to keep things interesting. 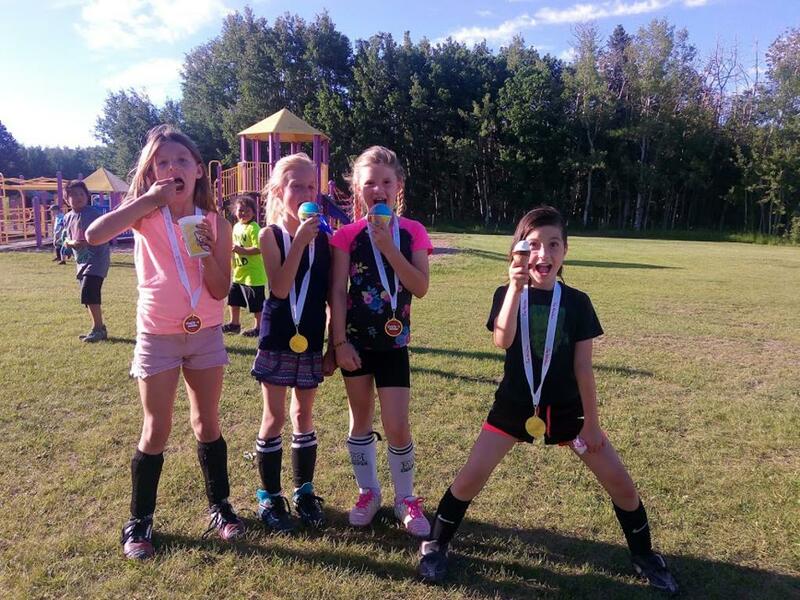 ©2019 Pigeon Lake Soccer Club / SportsEngine. All Rights Reserved.